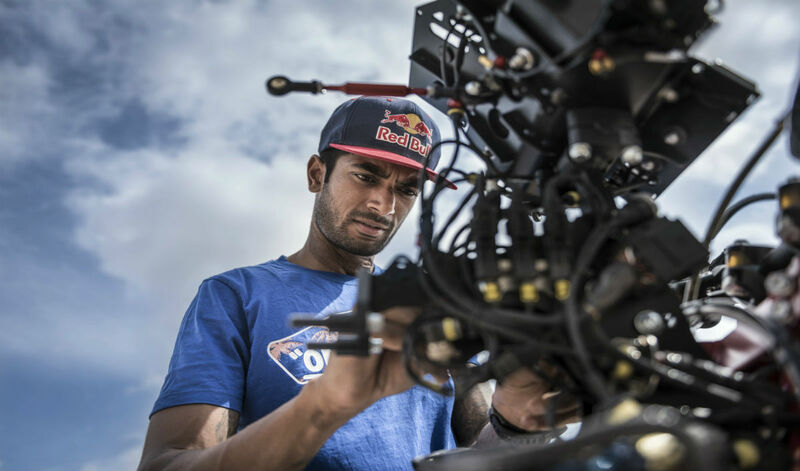 Find out what drives India’s premier off-road racer on his journey to be the best. 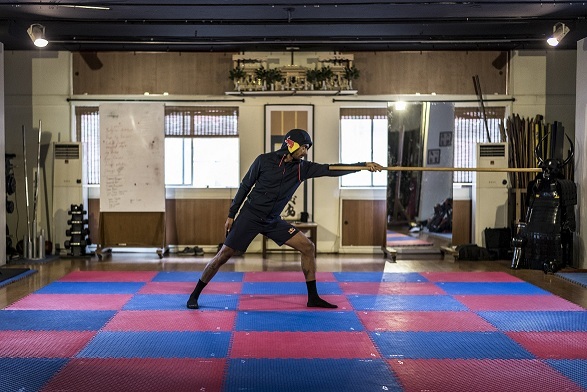 Completing the world’s toughest cross-country rally (the Dakar Rally) once requires incredible levels of fitness and nutrition to match, but CS Santosh has managed the feat three times. 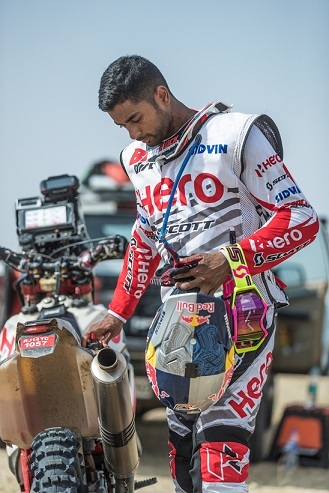 Here India’s most accomplished off-road racer and Red Bull athlete gives out his training and diet secrets to MH India. For me to be able to race at the Dakar on a rally bike, I need to be really fit. In order to ride a motorcycle well in a rally, you need to have a good cardio routine and also a strong core, and you need to be a good overall athlete. The core is always the pillar or the foundation for any strong athlete. That’s the case for me too. I do a lot of work on my core in the gym. In fact, most of my gym work is traditional core work. I like to stick to the basics as much as I can as far as working the core goes. When I’m racing something like the Dakar, it’s 14 days of difficult racing and I don’t want to be suffering through that. There is only so much that the body can handle, so training helps you prep the body for those 14 days. When I feel down in training, I tell myself, ‘You can either suffer now during training and enjoy your race at the Dakar, or you can suffer during the Dakar and have a poor race.’ That makes the choice pretty easy and I push myself to train harder. Whether it’s on my motorcycle or in my everyday life, I’m always trying to address my fears and step outside my comfort zone. CS Santosh shares his fitness and nutrition secrets. Rallying is an endurance sport, so you are definitely going to face deficits. It starts with recovery; you don’t always get all the time that you want for your recovery, which means that you are sleeping for fewer hours than you would like to. It also means that you eat food at odd hours because you are racing on the motorcycle for so many hours of the day. It becomes very important to pay attention to your nutrition since it not only gives you strength but also helps your recovery. Good food fuels your body and your muscles. Health and nutrition are vital especially when racing in a cross-country rally like Dakar. We are on the bike for 17 hours in a day sometimes! 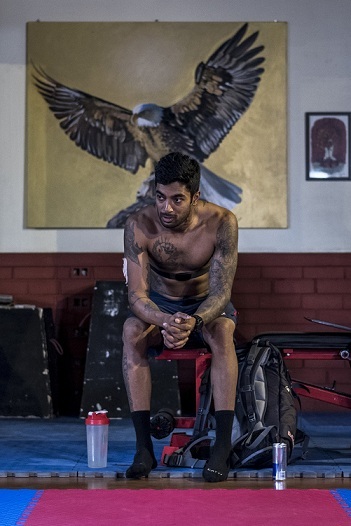 Consuming Red Bull while training and before racing pushes me effectively physically and mentally and keeps me going.